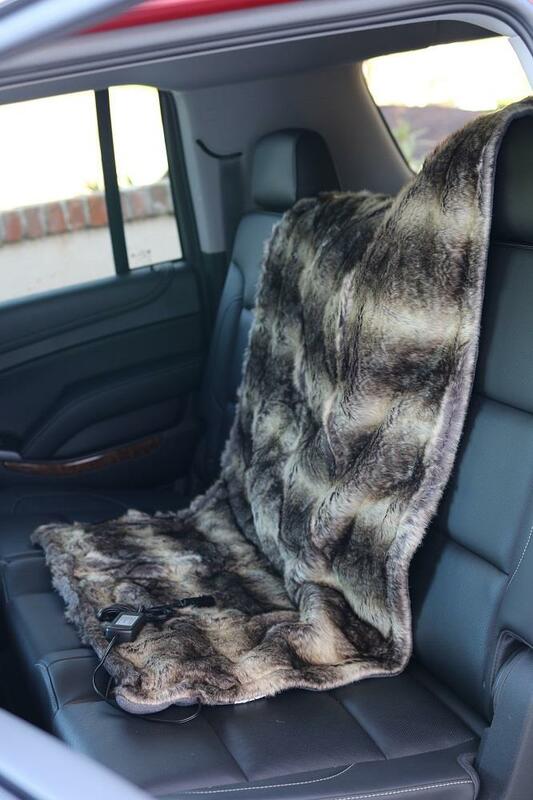 Trillium - Faux Fur Cozy Heated Blanket - FF900 | Best Faux Fur Heated Blankets | Ultra-Soft Heated Blankets | California Car Cover Co. 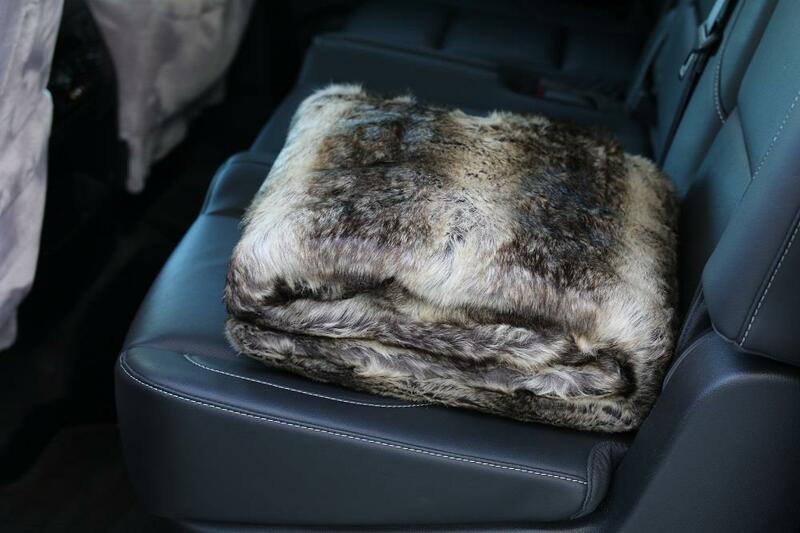 This luxurious faux fur heated blanket, which reverses to a plush polyester fleece is ideal for cold winter travel, keeping passengers comfy and warm. 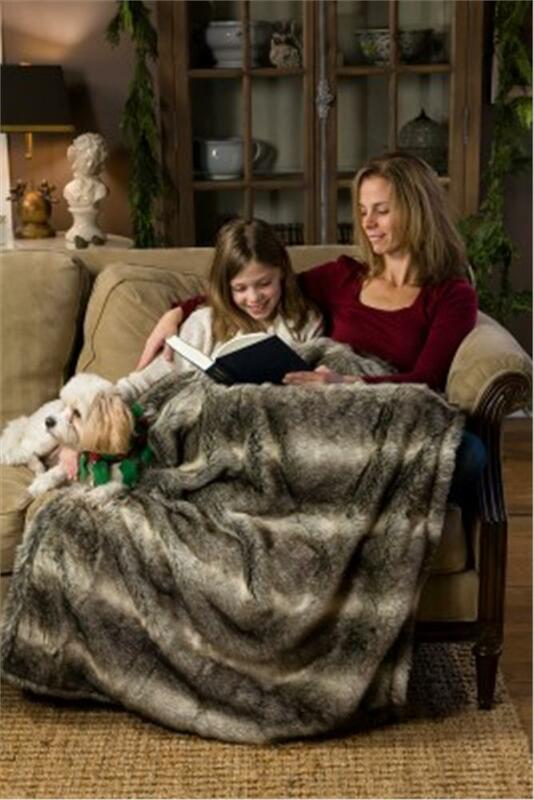 It’s also perfect for snuggling up in your favorite chair at the cabin or at home! 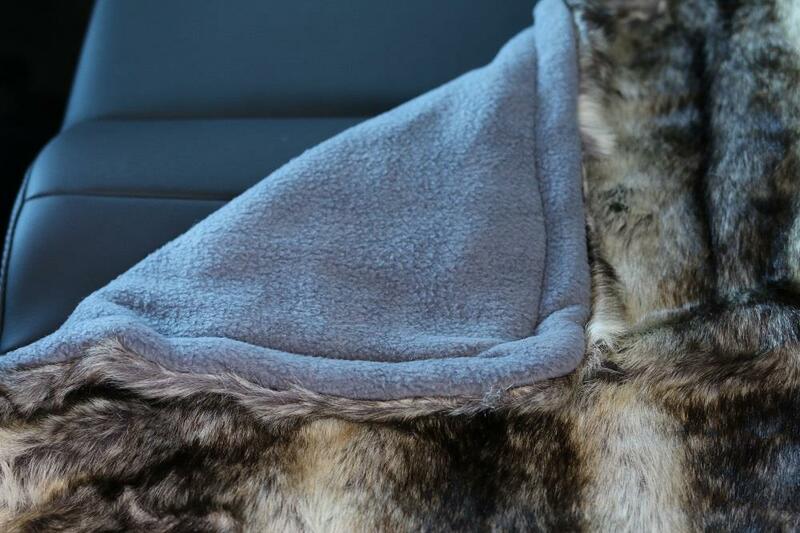 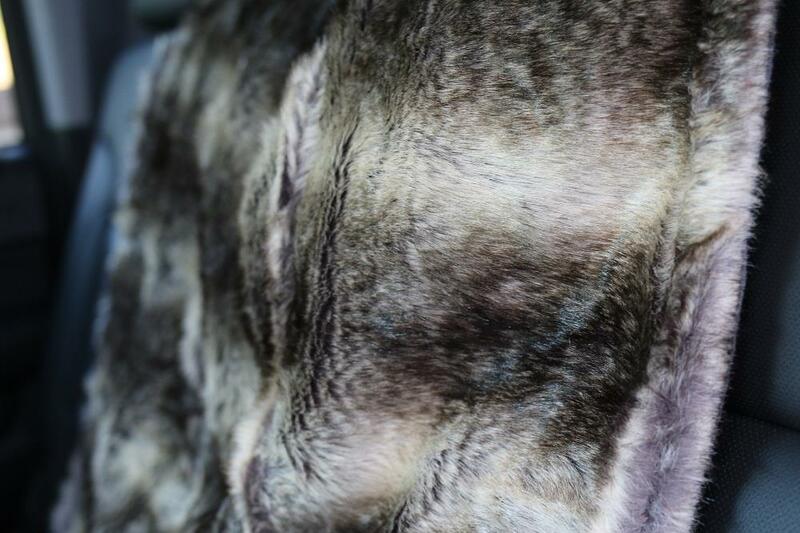 Simply plug the Faux Fur Cozy into any vehicle 12-volt power outlet or use the included 110-volt power adapter (which is UL approved) for home and in just minutes, you’ll experience the superior warmth and comfort for this ultra-soft heated blanket. 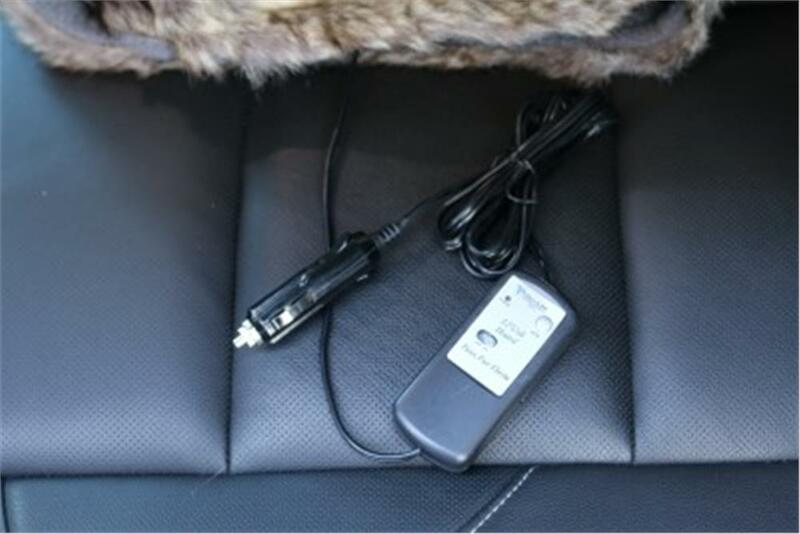 The heated blanket features a 60 minute safety timer, on/off switch, automatic temperature control and reset button. 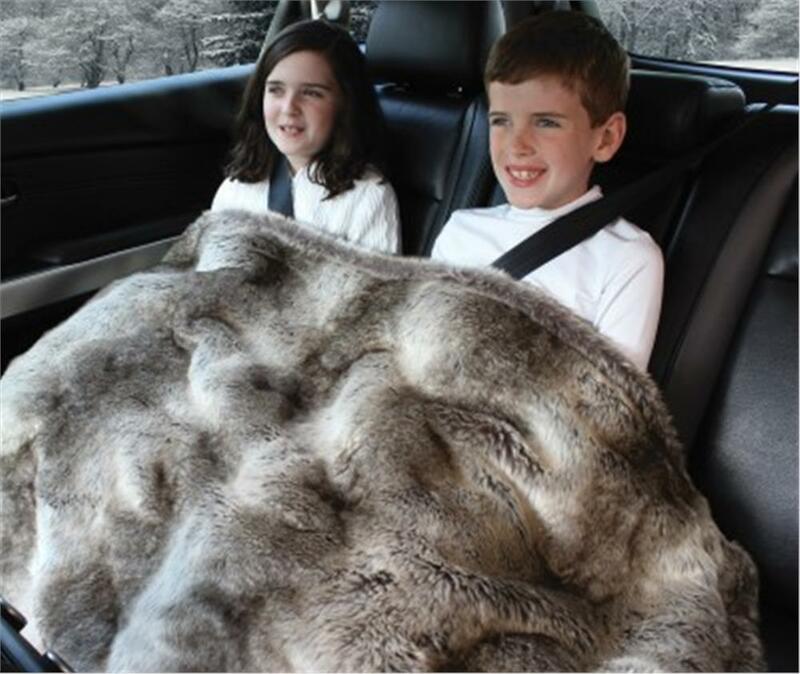 The blanket provides warmth whether it’s plugged in or not and is a great safety product for cold winter travel. 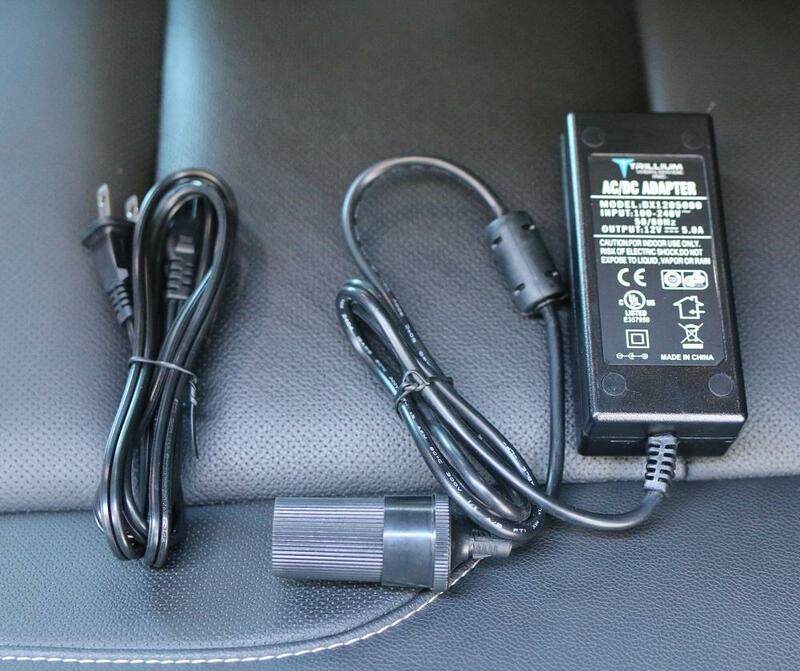 Measures 58” x 36” x 2" and includes a 94.5” power cord.